Samsung Unveils First Galaxy Foldable Smartphone Samsung Unveils First Galaxy Foldable Smartphone: Foldable phones promise the screen of a small tablet in a pocket-sized device. 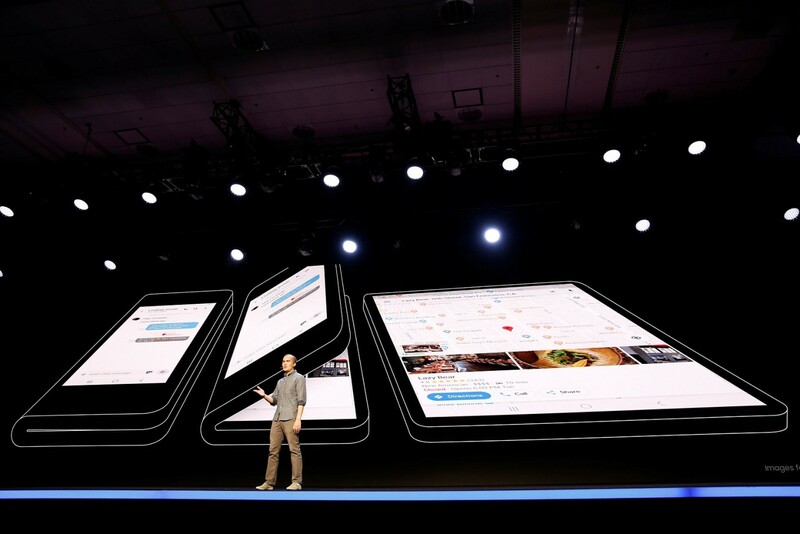 Samsung Electronics Co Ltd has unveiled its much-awaited foldable phone in San Francisco on Wednesday, advised Android developers to start writing apps for it. The South Korean tech company needs to get the foldable phone right to reverse steep declines in profit for its mobile division and restore some of the cachets its brand has lost to Apple Inc.
Justin Denison, a senior vice president of mobile product marketing, showed a paradigm with a screen he said measured 7.3 inches (18.5 cm) diagonally. Folded in two it appeared to resemble a thick phone, but Samsung did not give media or developers a possibility to touch or see the device up close. Google's head of Android UX, Glen Murphy, was also on stage with Samsung and said Google would work with the developer community to bring more features to the phone. Analyst Bob O'Donnell with Technalysis Research said that while the bendable screen provided a wow factor, shoppers may not like the thickness of the folded phone or its price tag. "They'll have to prove that it's more than just a gimmick," said O'Donnell. 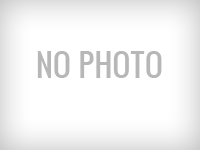 "But it's smart to open it up to developers early to do different types of experiences." China's Huawei Technologies Co. Ltd. has said it is planning to launch a 5G smartphone with a foldable screen in mid-2019. Samsung and Huawei, however, have been beaten to the market by Royole, a Chinese display making start-up, which earlier this week unveiled a foldable Android phone with a 7.8-inch screen, priced from about $1,300. Royole said it would start filling orders in late December. 1TB storage in Samsung SSD! Replacement Samsung Note 7 catches fire on US plane!